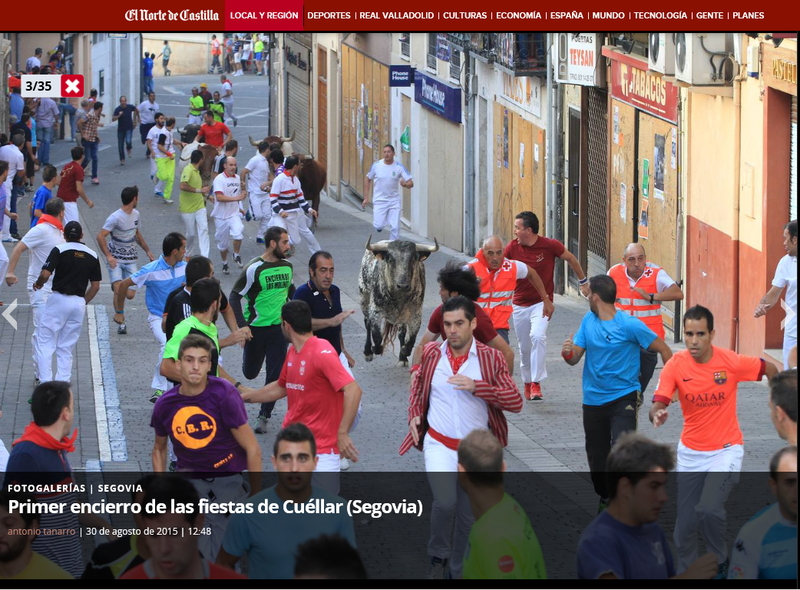 A more detailed breakdown of the figures about these “minor festivals” with bulls are in the post by the Deputy Editor on this blog here. A detailed breakdown of the figures about “major festivals”, i.e. 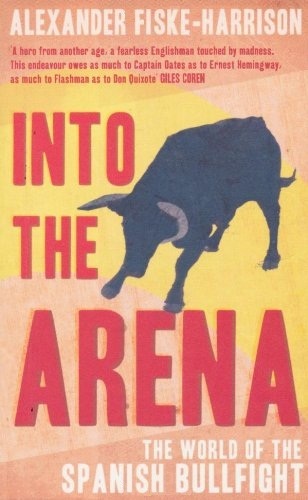 what we call ‘bullfights’, including those with novice matadors or from horseback, are on The Last Arena, my bullfighting blog, here. All figures are from Spain’s Ministry of Culture and show that the mundo taurino, the ‘taurine world’ of Spain, is growing once again. 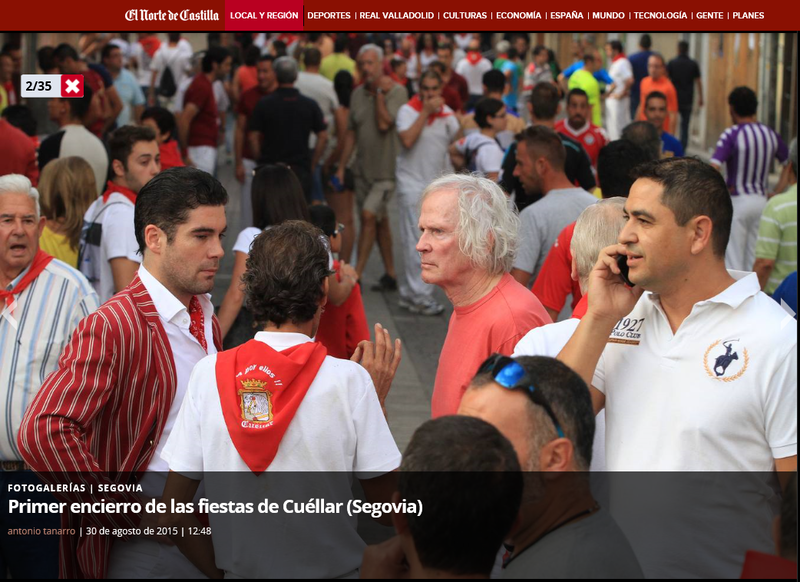 Over the next few days I will be writing my annual thank you letter to the town of Cuéllar to be published in El Norte de Castilla after consulting various aficionados, toreros, runners and breeders of fighting bulls. 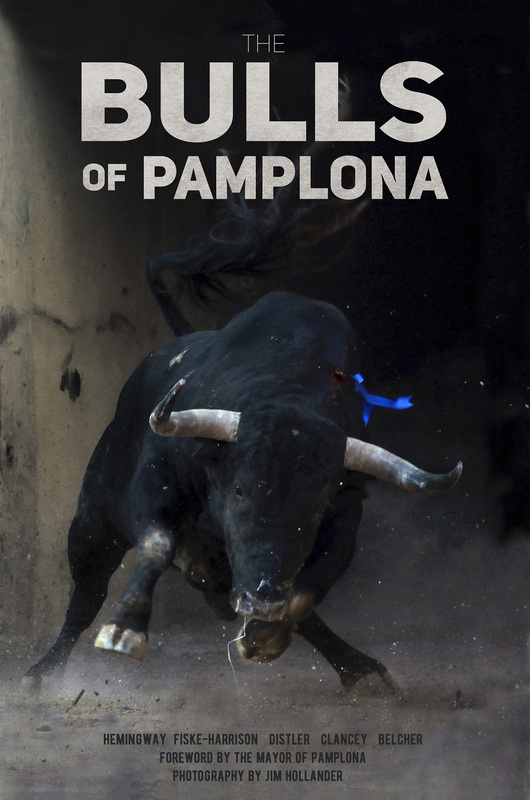 Some of what I will write about, especially what was discussed at and after my dinner with the matador Manuel Escribano, is online here. My dangerous summer is over due to my broken ribs, but to those who are still in the streets: suerte. 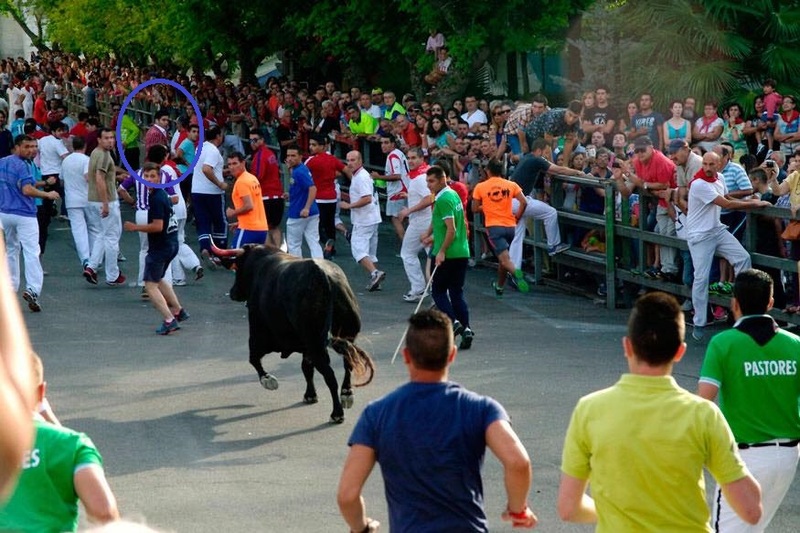 This entry was posted in Uncategorized and tagged alexander, bull, bull-runner, bull-running, bull-runs, bullfight, bullfighter, bullfighting, bullrun, bullrunner, bullrunning, bulls, castile, castile y leon, castille, castille and leon, corrida, cuellar, daily telegraph, Dangerous Summer, death, died, encierros, enrique bayon, feria, fiesta, fiske-harrison, gored, hemingway, killed, larry belcher, manuel escribano, matador, old castille, pamplona, pastor, running bulls, running of the bulls, running with bulls, spain, telegraph, telegraph me, telegraph men, the telegraph, torero, toros, toros bravos, xander. Bookmark the permalink.